Incredible, Stunning, Out of this World!! These are the words that are coming to mind as I have found myself looking at this property and scrolling through the images several times. 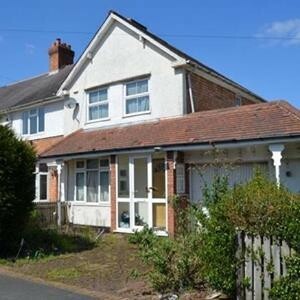 I have just found this property located on Overton Road in Acocks Green. 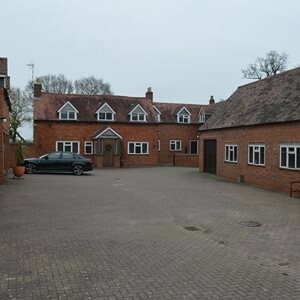 It has been marketed by an on-line Agent called National Residential for offers over £90,000. 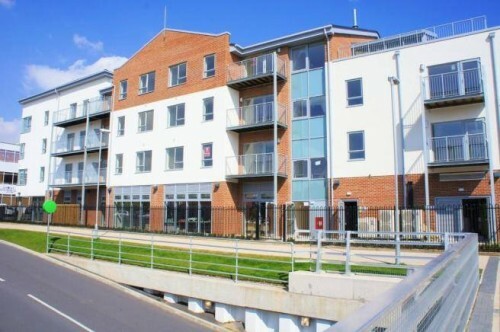 Each week I take a look at the whole property market in the local area to find you my Eye Candy property of the week. 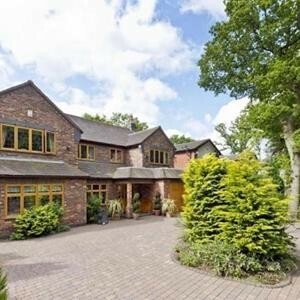 This week I have fallen in love with a 6 Bedroom Detached House located on Ashlawn Crescent in Solihull. 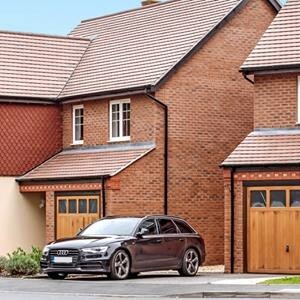 I have to share this Crest Nicholson development I have been keeping my eye on over the past 12 months. 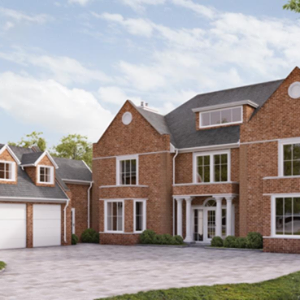 This really is an impressive development with an exclusive collection of 17 stunning, three, four and five bedroom luxury homes set on a private road. 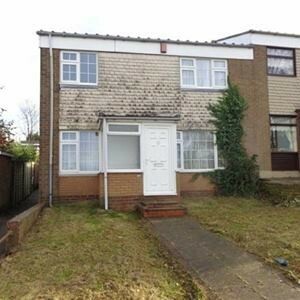 I have just found what seems to be a very good investment property and due to the fact it has a 'Public Notice' on the advert I imagine the Agents are selling on behalf of the Mortgage Lender. New Feature on our Blog! We are pleased to launch the second of our new features to the blog this week. This section will be focusing on New Developments in the area and will be overseen by Calum Partridge. We have today had the go ahead to market this two bedroom first floor maisonette located on Amanda Drive in Yardley. The property is a repossession and will go FAST! This is the first of two new features I wanted to add to the blog each week with the first to be known as ‘Eye Candy Wednesday’.